The following applications are closed for the 2018 season and will re-open for nominations in late-summer 2019. 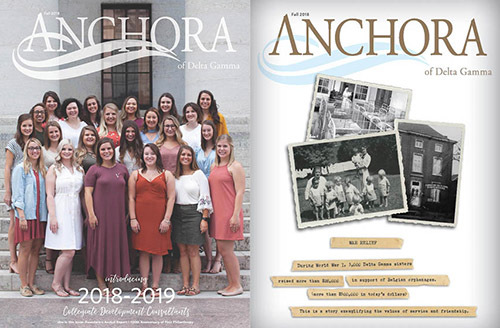 The Patricia Peterson Danielson Award is designed to serve as an incentive for excellence, encouraging chapters to “reach for the stars” in meeting the Fraternity’s Standards for Collegiate Chapters. Collegiate chapters may apply for the 2018 PPD Award until Friday, November 9, 2018. Click here for the 2018 PPD Award application instructions and submission form. See the current issue and past issues. Click here to view the 2017-2018 Foundation Lectureship in Values and Ethics schedule. 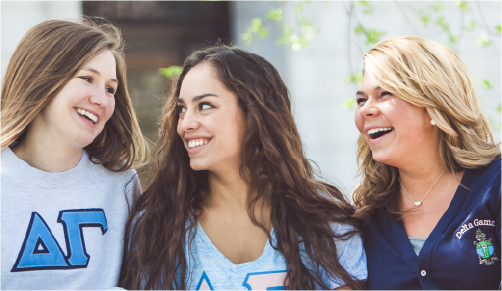 Delta Gamma is committed to creating a Culture of Care – one that supports women and gives them the resources they need to confront sexual violence. One in five women will be sexually assaulted by the time they graduate college, according to The Campus Sexual Assault (CSA) Study. Delta Gamma is partnering with One Student to help lead the conversation on consent and sexual empowerment. Through this partnership we are committed to providing resources to empower our collegiate and alumnae members. Click here to view a webinar from Kelly & Becca, founders of One Student. 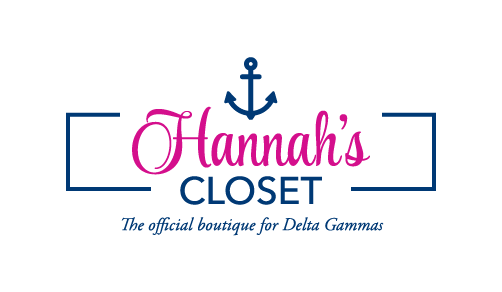 Welcome to the hub for all Delta Gamma song and music resources. 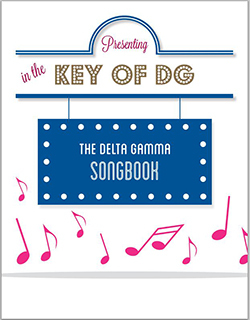 From here, you can access the various song handbooks with both lyrics and sheet music, as well as recordings of some of the most notable DG songs. The audio playlist even has a recording of the 'Delta Gamma call' - a whistle that DGs can use when you are trying to identify and get the attention of your nearby sisters.